The LES Garden to Table program is part of a BVSD-approved program designed and implemented by the Growe Foundation. It is designed to educate children about nutrition, growing food, and the environment. It provides an experiential learning opportunity and helps students connect with the environment and the food cycle. Our garden plays a vital role in giving kids the opportunity to understand the importance of respecting, appreciating, and protecting the natural world and our food sources. Right now we’re gearing up for our Fall Harvest Market! This is our annual fundraiser to help pay for next year’s garden. 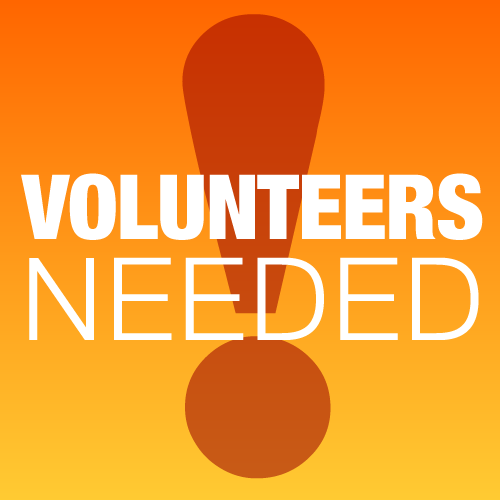 The Louisville Farmers Market has generously donated a booth for Saturday, September 9th, and we need volunteers to help make this fun (and busy!) day a success. We will work in 2-hour shifts, and school-aged children are welcome and encouraged to participate! In addition to the market, each grade at LES will be participating in fall garden lessons. Be on the lookout for opportunities to volunteer to join your child’s class for this fun outdoor experience!